Yet another gem from a female Swedish artist (there is seriously no stopping them!). 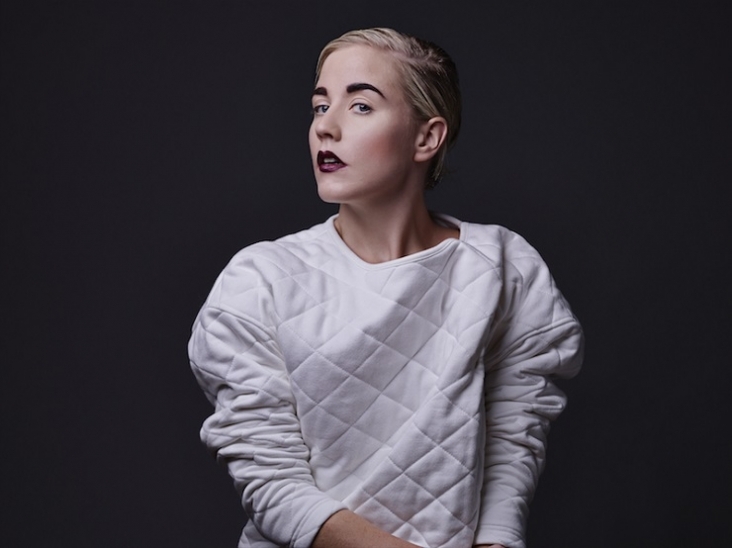 ‘Seven’ is the new single from Vanbot, which has been taken from her upcoming album ‘Perfect Storm’. It’s got that deep and melodic electronic sound, with ethereal vocals and honest vocals that sets Swedish artists apart. The album was co-written with Adam Olenius (Shout Out Louds, Lykki Li) and Jan Kask (Say Lou Lou, Tove Styrke) and produced by Johannes Berglund (The Knife, I Break Horses) and will be released in May.